Unlock LG G7020 FREE Remote SIM Unlock Codes | Genuine & Safe! 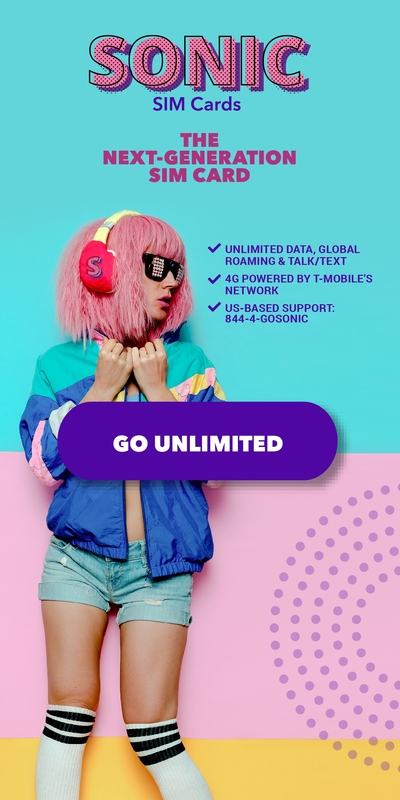 We Can Unlock Your LG G7020 Cell Phone for FREE, regardless of what network it is currently locked to! Our LG unlocks by remote code (no software required) are not only FREE, but they are easy and safe. Once it is unlocked, you may use any SIM card in your phone from any network worldwide! As well as the benefit of being able to use your phone with any network, it also increases its value if you ever plan on selling it. All we need is your phone''s IMEI number, its model number, and the network in which it is currently locked. This is an unlock code for most all LG phones worldwide. Our mobile cell phone unlock codes work by inputting a certain number (the unlock code that we give you for FREE with TrialPay) into your phone to unlock it to any provider. Let''s say that you purchased a LG from T-Mobile and now you wish to change to another provider. When you try to put your new sim-card into your previous provider''s locked phone, it will give you a message saying that your SIM is not supported. Using our unlock codes, your phone will now support any SIM card! Our codes work for life, giving you the flexibility to change providers how ever many time you wish! All you have to do is supply us with your LG''s IMEI number after checkout (usually found by typing in *#06# then pressing Dial on your phone ... just like making a regular phone call and also your service provider which your phone is currently locked to. Please contact us at http://www.freeunlocks.com/contactus.html with any questions before ordering. Please note: One order works on your specific phone model. Unfortunately, there is no way to unlock more than one phone with a code provided. If you wish to unlock multiple phones, please make multiple orders.